We are proud to be affiliated with Bromley FC and we welcome all match supporters (home and away). 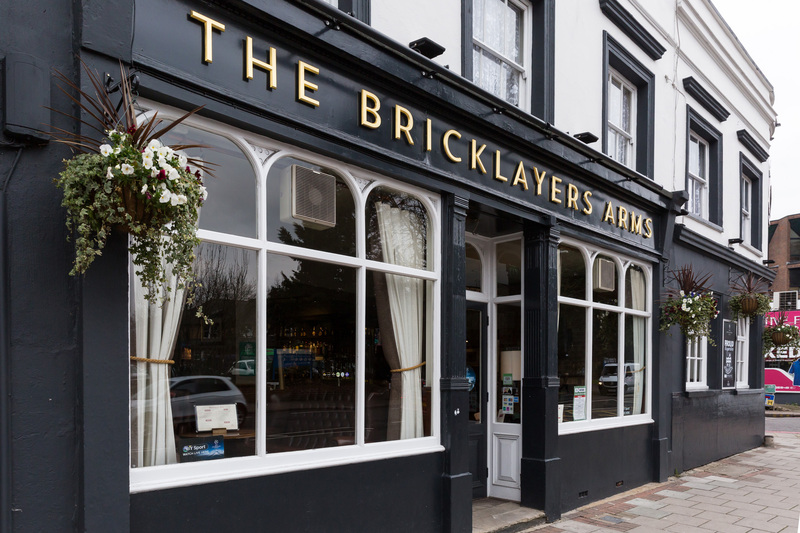 We're the closest pub to Hayes Lane - we're just a 10 minute walk from the club's grounds - and we're just a 5 minute walk from Bromley South station. So if you're a footy fan, pop in and see us soon!